Want to be our friend? 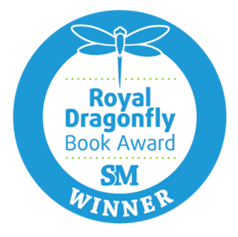 Just enter your email – we promise not to overuse 🙂 and you’ll be entered for a chance to donate a free book to a child you know in need of a smile! Hugs! 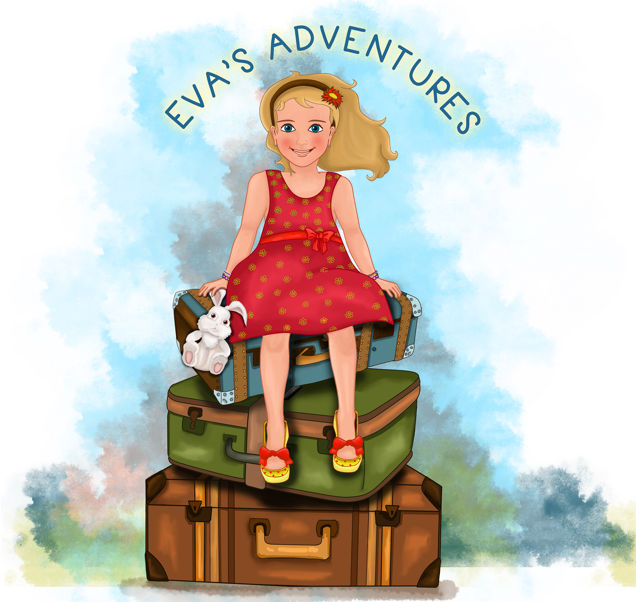 "Putting Smuddles & Kisses into Life’s Toughest Adventures"
“Eva Meets Dr Mac” is the first children’s picture book in our series of adventures, aimed at breaking down the barriers children and families face when given they hear the words that no family should ever have to hear, “childhood cancer”. 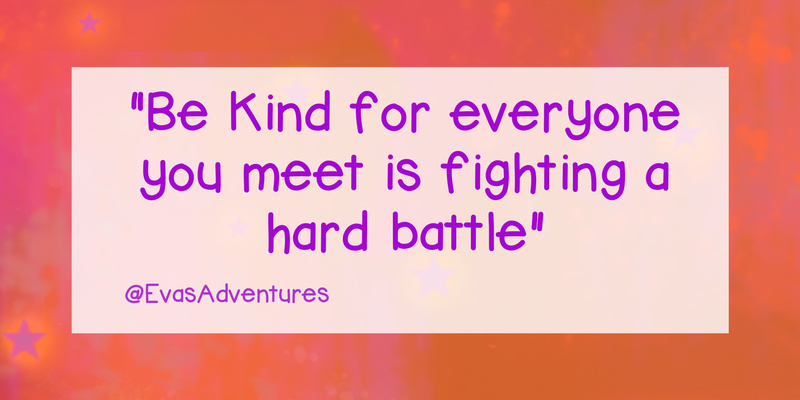 Inspired by the real life story of our beautifully adored baby girl Eva’s own battle with childhood cancer, Eva Meets Dr Mac deals with this big battle in child-friendly, fun and adventure packed verse. 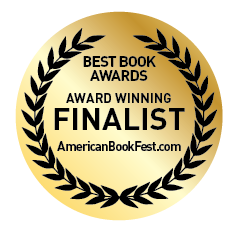 This tale of sibling love in the midst of adversity is a must read for all families. 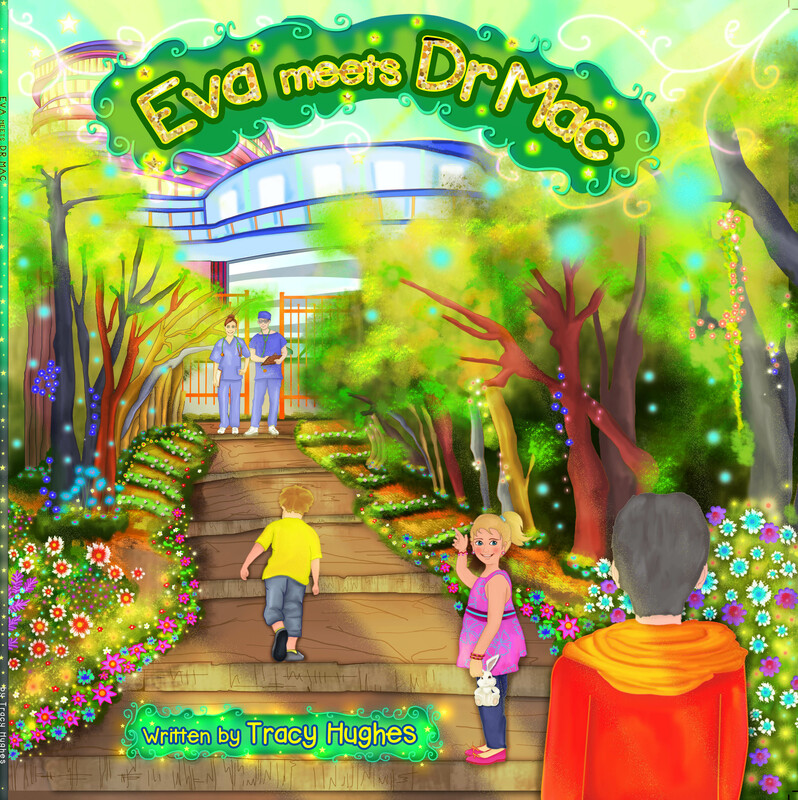 After a visit to the doctor Eva learns that she must spend some time in hospital. Not feeling one bit happy about being away from her best friend and big brother Paddy, Eva flees from the doctor’s sight leaving everyone on a search spree. 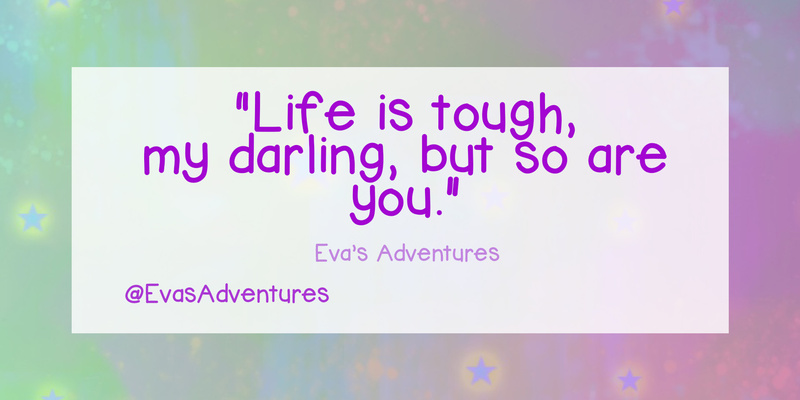 While Eva is on her hospital adventure, Eva’s hair decides to take an adventure of her own. There are twists and turns before they all return home! Smuddles are showing love and giving cuddles, wherever you are whenever you can. 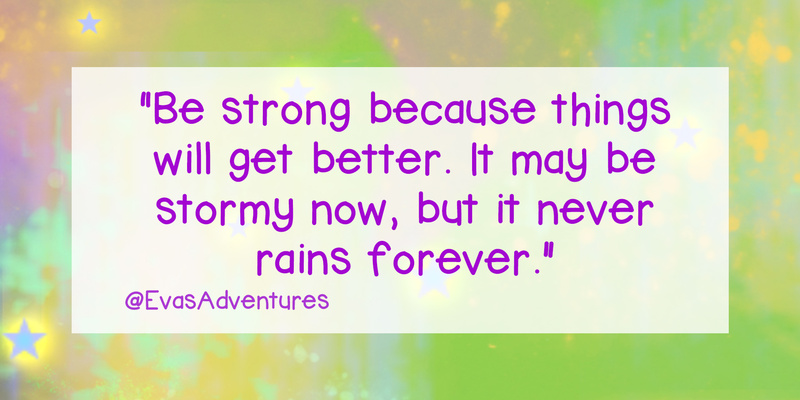 This is a place where love and smuddles meet adventure, no matter how tough the adventure might be. Happy Birthday do we Celebrate or Commiserate? 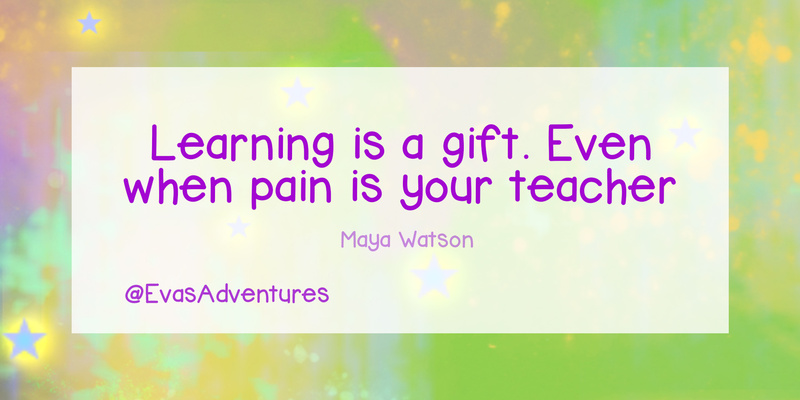 Our mission is to turn difficult journeys into love filled, happiness captivated, adventures. 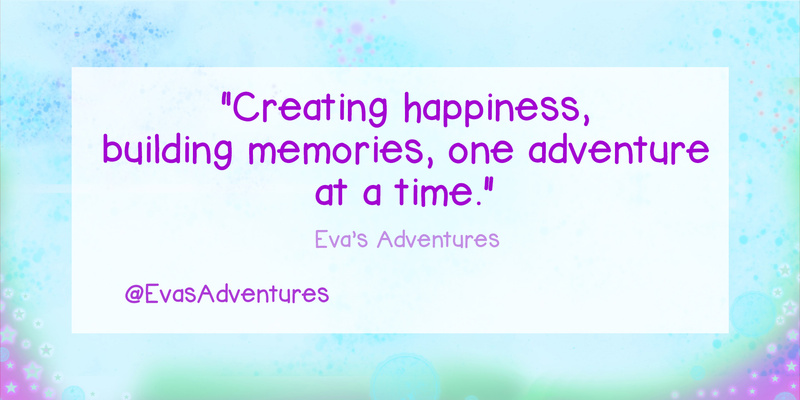 Join us as we embark on an adventures filled with smuddles and kisses.